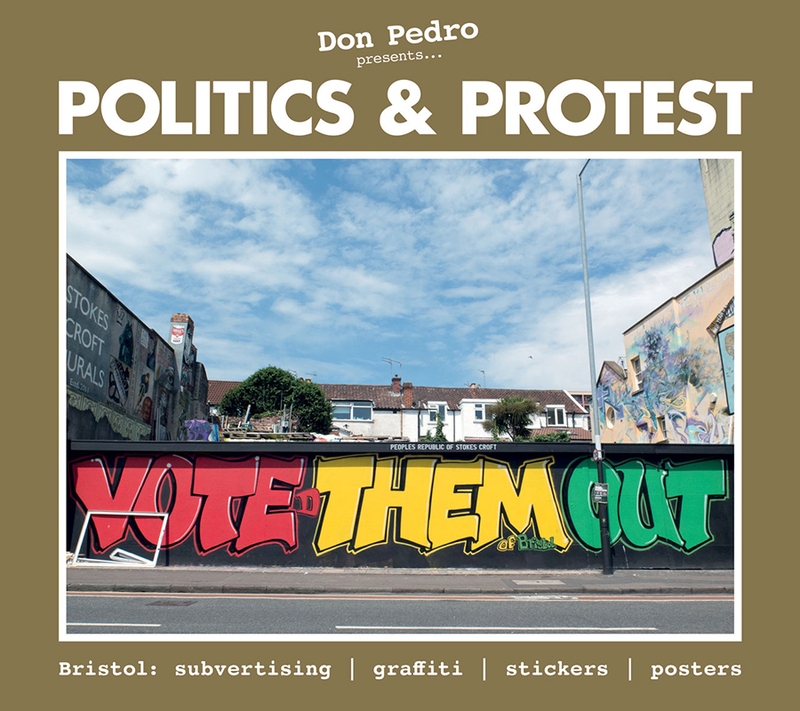 Bristol radical street artist John D’oh releases a fascinating new book on October 12. 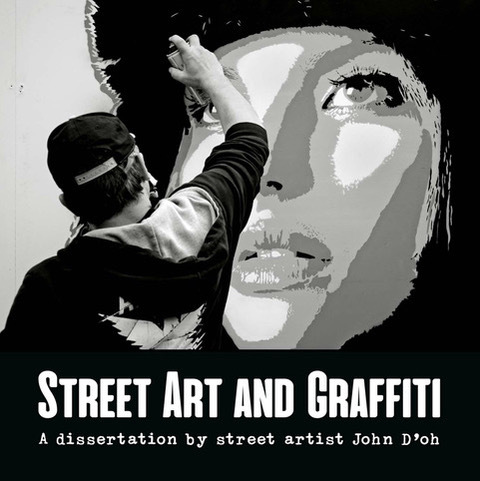 Street Art And Graffiti: A Dissertation By Street Artist John D’oh (Tangent Books £14) gives an insider view into the world of street art. It is essential reading for teachers and students working on urban art projects and is also aimed at more general admirers of graffiti and street art. 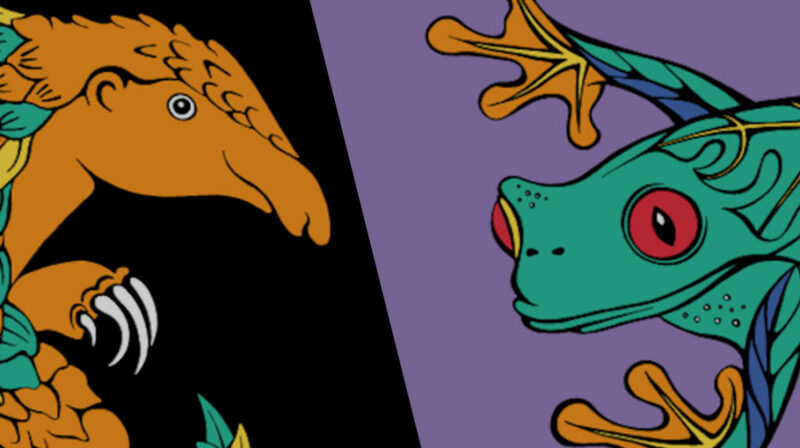 John D’oh started to adorn the streets with art when he was a teenager in Filton, Bristol and has developed into one of the city’s most respected artists. 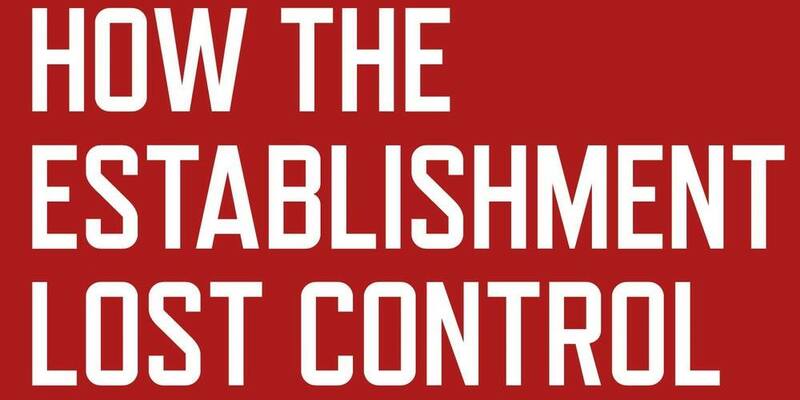 His work stands out for its political commentary, humour and technical innovation. He produced this book after being asked over a number of years to help students with their dissertations examining various aspects of street art and in response to interest from academics looking for behind-the-scenes insights into the art form. It can also be read as a personal, enjoyable and fun-filled journey through the art world. John D’oh expresses informed and often controversial views on subjects including the appropriation of artworks by global companies, the use of graffiti in marketing and the ongoing debate about exhibiting street art in museums. He also claims that street art is currently in its ‘baroque’ period and suggests where it might go next. Street Art And Graffiti A Dissertation By Street Artist John D’oh – contains approximately 200 images.